All votes must be in by Oct. 25. You can vote only once in each of five categories of the My LA2050 Grant Challenge. Vote today and encourage your friends, family and neighbors to vote too. 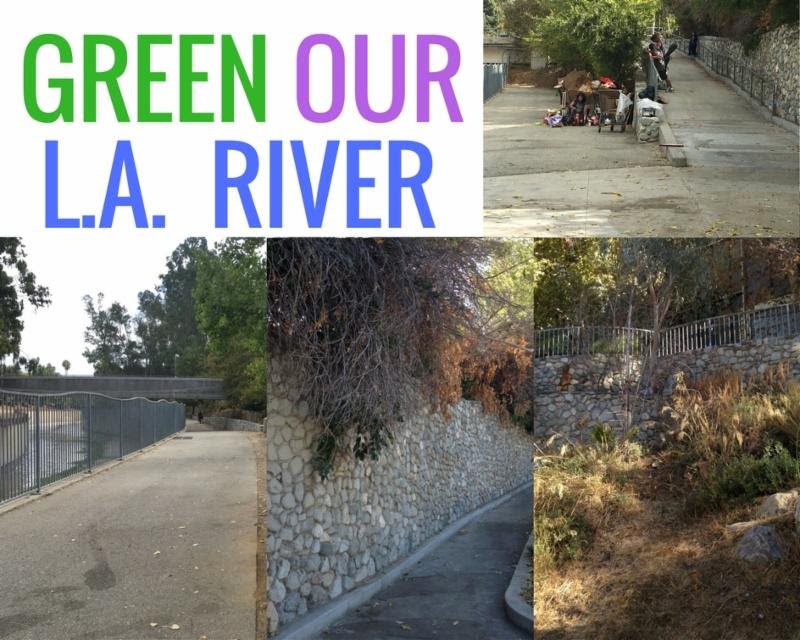 Help clean up the bank of the LA River in StudioCity and address the homeless challenge. 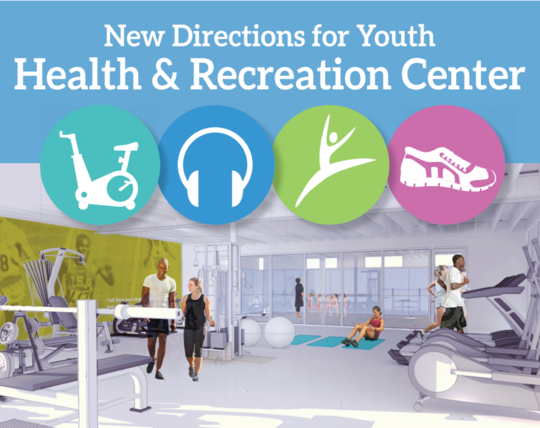 Help provide a fitness and creative space for high-risk youth and struggling parents who do not have access to expensive, traditional fitness centers. Help the Dept. 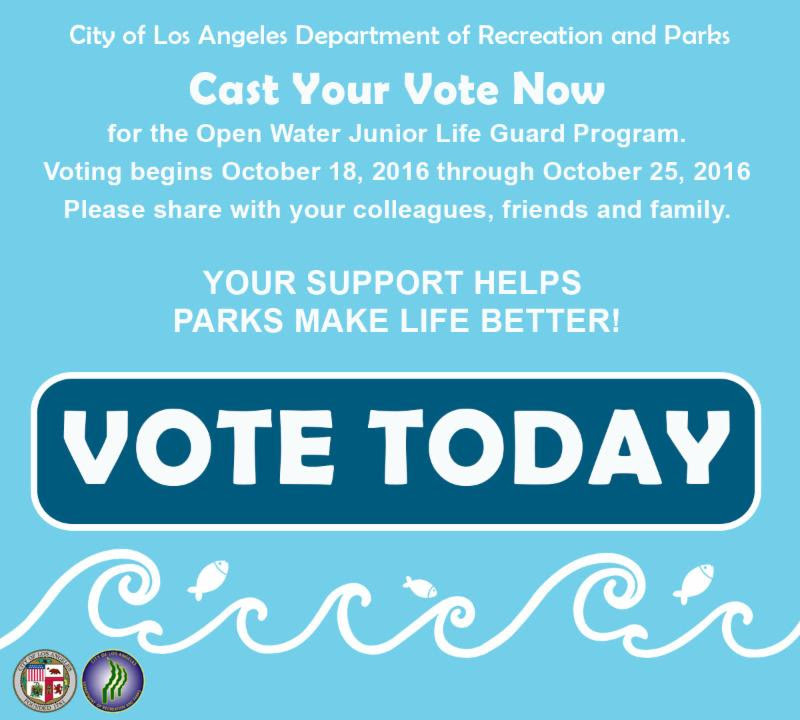 of Recreation and Parks educate a new generation of youth to appreciate and respect the marine environment and introduce youth to a potential career choice in water safety.Vote here: http://bit.ly/2e4iFZy.